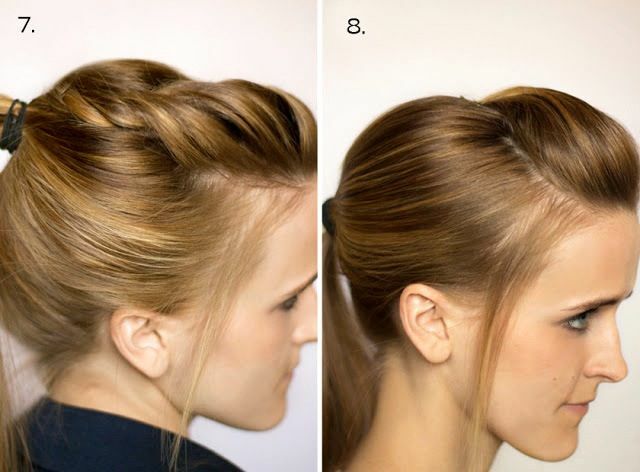 I'm always looking for easy ways to change up my usual up-do, so these 10 ways to dress up a ponytail are much welcomed inspiration. I think #3 #9 and #10 are my favorites. 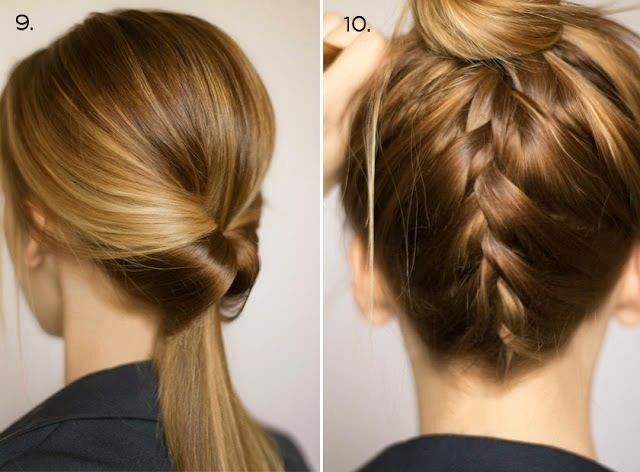 Find all the details and how-to instructions for each style here. 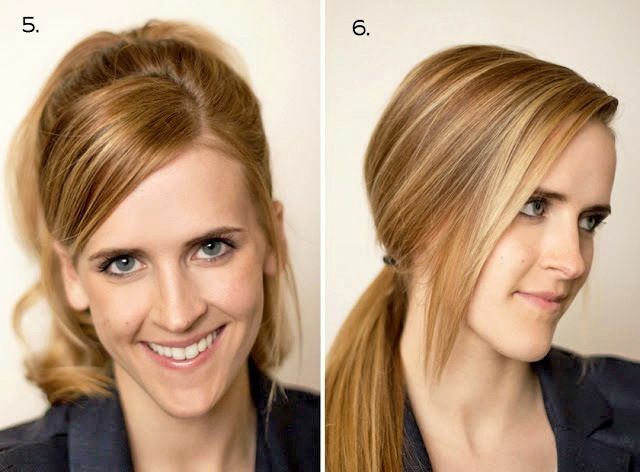 0 Response to "10 WAYS TO DRESS UP A PONYTAIL"